I noticed some of my friends can change their Steam background profile. I searched in "Edit Profile" tab to edit mine but I don't see how. Can someone explain how to do this ? 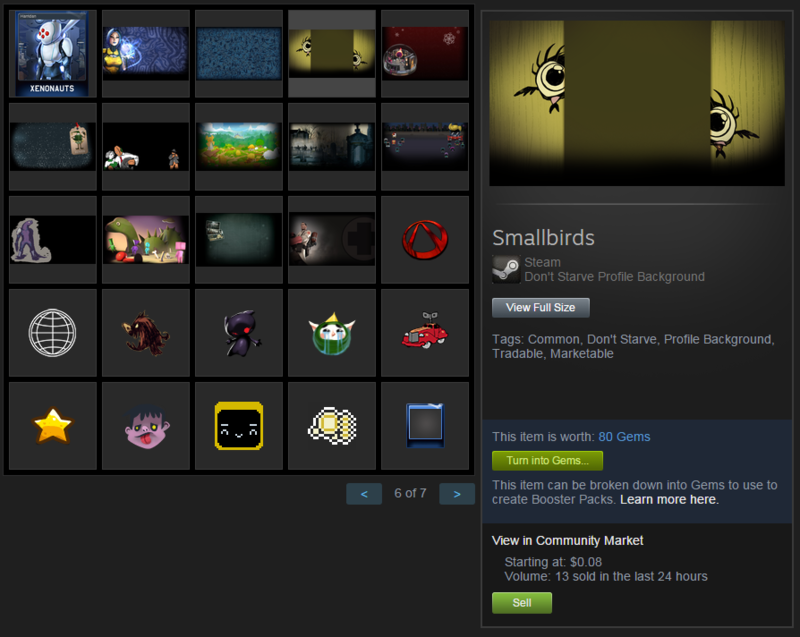 Profile backgrounds are Steam Inventory items that you can get by creating badges and trading (either with friends or through the Steam Marketplace). Once you get a background item, you can change your background. Why does my profile consist of numbers instead of my username? How to set a Steam group to public? How to prevent profile pages from revealing when I was last online on steam?